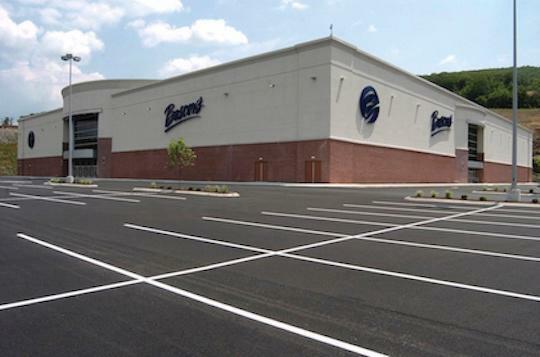 Boscov's in Altoona, PA | Logan Town Center | Visit Us Today! Give the gift of Le Vian for Mother's Day this year. 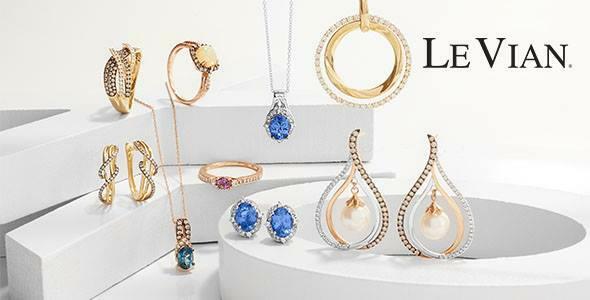 Join Boscov’s during our Le Vian Jewelry Trunk Show. Enjoy timeless classics and an expanded collection only available in store one day only. 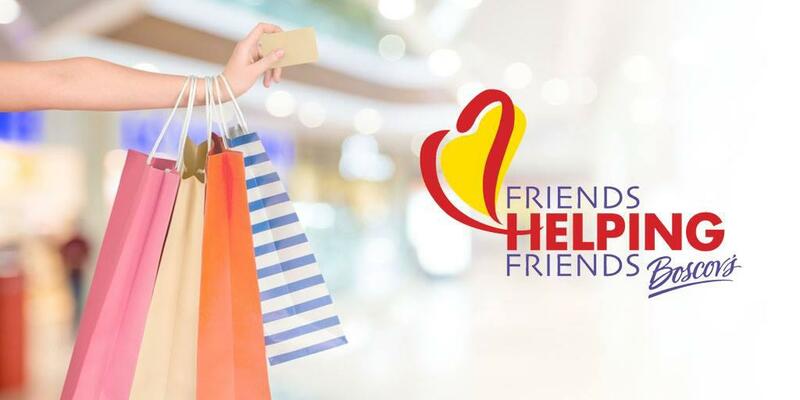 Support your favorite local charities as they pre-sell Friends Helping Friends discount shopping passes at Boscov's Altoona. If your non-profit would like to join the event please click on the registration link below or contact your local store Public Relations Manager, Dee Dee Bailey at dbailey@boscovs.com for more information. 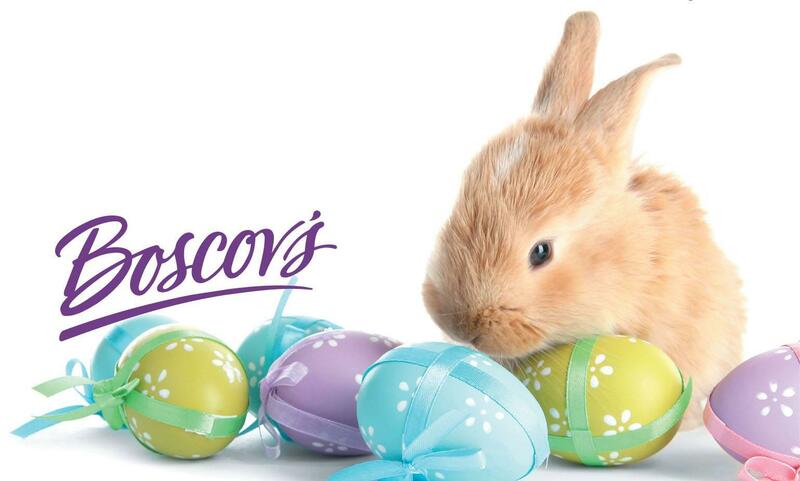 Boscov’s in Altoona, PA offers Gift Registry & Boscov’s Optical. We’re conveniently located near State College, Indiana & Johnstown.